Hi I have recently bought a really cheap camera to start playing with, and I wanted to know if you can give me some advice to start learning how to take better photographs, mostly of landscapes, animals, architecture etc. Also what open source program would you recommend to manage my photos? By advice I mean if you can recommend me any book or website that from where I can learn something about photography. 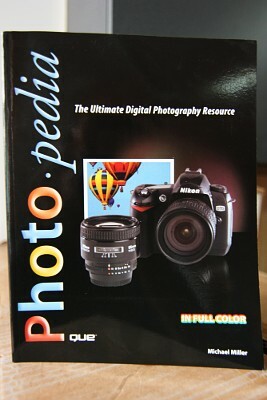 As a book good for beginners I liked http://www.amazon.com/Scott-Kelbys-Digital-Photography-Volumes/dp/0321678737/ref=sr_1_3?s=books&ie=UTF8&qid=1293540312&sr=1-3 - actually I had a set with the first two volumes, which I liked and then bought the third volume separately and found it weaker. I edit my photos with GIMP and don't use anything special to manage them, however, I found and liked a lot Darktable (available only on Linux, very similar with Adobe Lightroom) - is awesome but I still prefer the additional power of GIMP. Thank you Nicu! I didn't know Darktable! best wishes and happy new year!